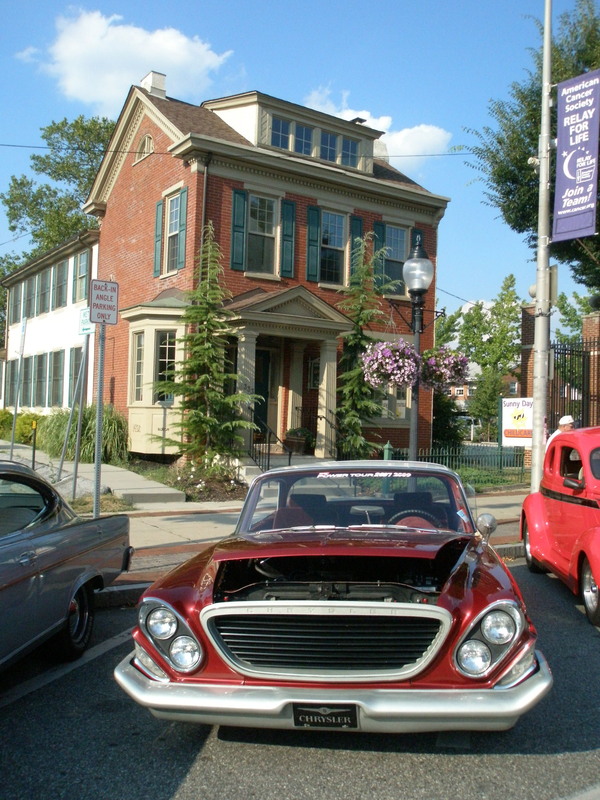 Don’t try to drive down High Street this Saturday night; instead, take a walk through the Pottstown Classics Nostalgia Night scheduled for 5-9pm. The summer season for classic cars kicks off May 7th with the first of many car shows to come to town this summer-every first Saturday from May to September. You can check out old cars and for the first time even new cars will be included in the show. Pottstown Classics Car Club is over 30 years old and does more than just gather car enthusiasts, it helps the community. The club truly lives out their motto of “Serving the community through our hobby” by giving much of the proceeds from each event to organizations such as Pottstown Seniors Center, Make A Wish Foundation,Vietnam Vets, World War 2 Memorial, Pottstown Police, Boy Scouts, Relay For Life, Ambucs, Genesis Crisis and Pregnancy Center as well as to individuals the club realizes are in need. So, take a walk down automotive memory lane this weekend for the Pottstown Classics Car Club Nostalgia Night and help them get the 2011 season off to a great start. The musical NUNSENSE at Tri-PAC in Pottstown! It looks like a wonderful day. Nice weather, the May Fair at Pottsgrove Manor, next First Saturday at Smith Family Plaza and then the Pottstown Classic Car Show 5-9 pm. The music on the PA system will be from WPAZ.